He was born Lorenz Albert Van DeLinder III in Galveston Texas, but grew up in Richland, Washington. When his mother re-married. Larry took his beloved stepfather’s surname, Coryell. He attended the University of Washington for his undergraduate degree and during those years played in some area club bands. In 1965 Larry Coryell moved to New York City to attend the Mannes School of Music. This is where he got his first big break by joining drummer Chico Hamilton’s jazz quintet. 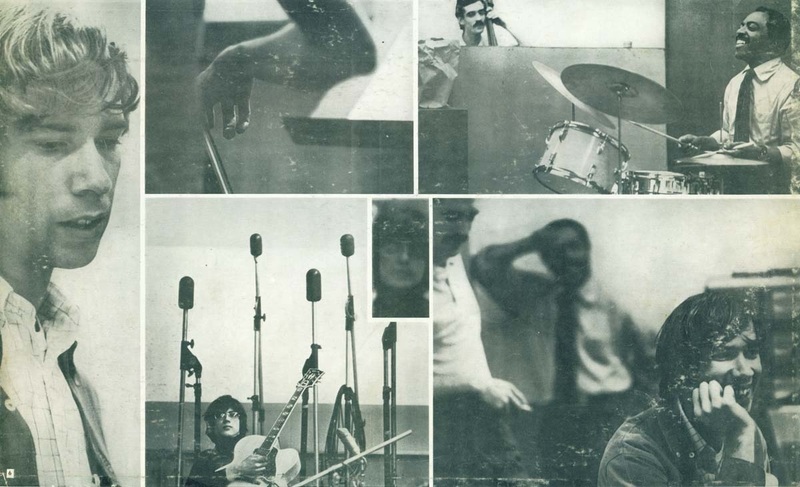 A few years later he recorded with Jazz vibraphone player, Gary Burton as a member of Burton's band. 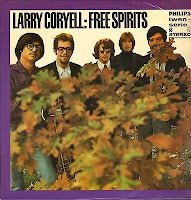 Coryell went on to become the leader of a Jazz-Rock group called The Free Spirits and recorded several album with the group. 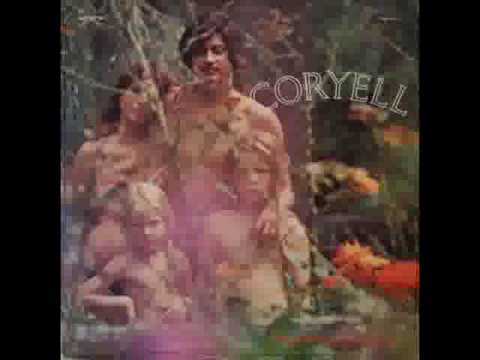 It was during this time period that he married Julie Nathanson, a writer-actress and released a solo LP entitled Lady Coryell. 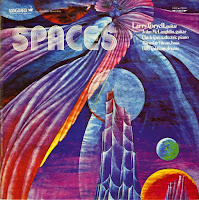 This and subsequent LP’s featured his wife’s photos on the cover as well as her poetry. 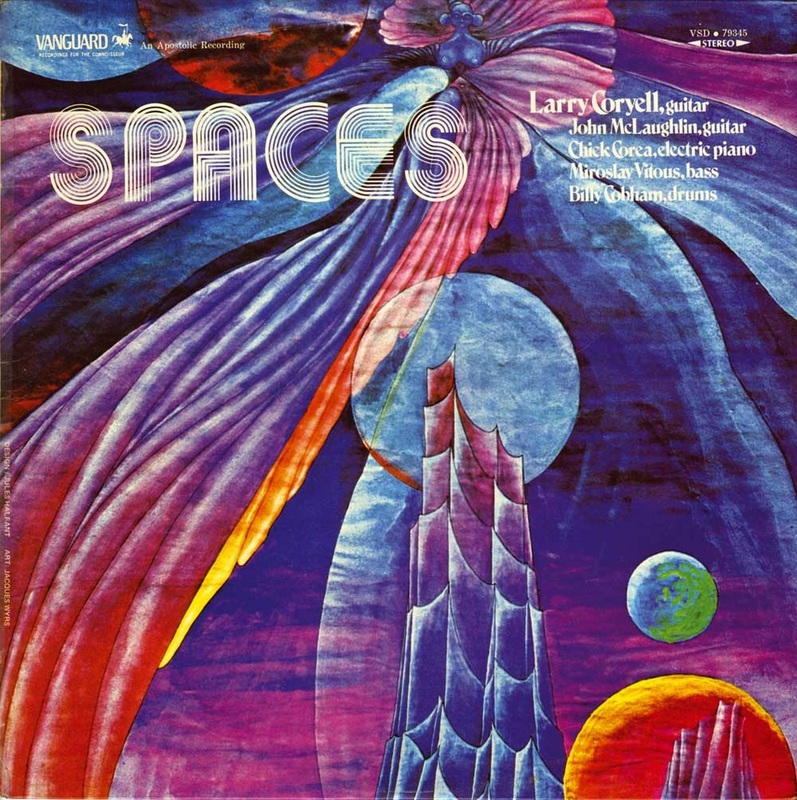 In late 1969 he recorded Spaces, the album for which he is best remembered. It was a guitar blow-out that also included John McLaughlin. 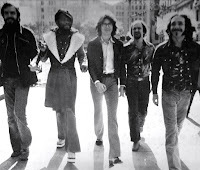 In the early 1970’s he was in a group called Foreplay, Albums from this era include some of his finest, including Barfoot Boy, Offering and The Real Great Escape. 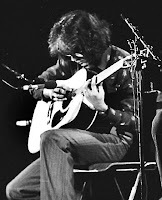 After Foreplay disbanded Coryell briefly turned to the acoustic guitar. 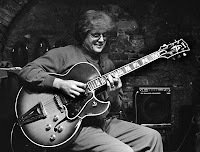 He returned to the acoustic guitar for albums with the Brubeck Brothers and Mouzon. 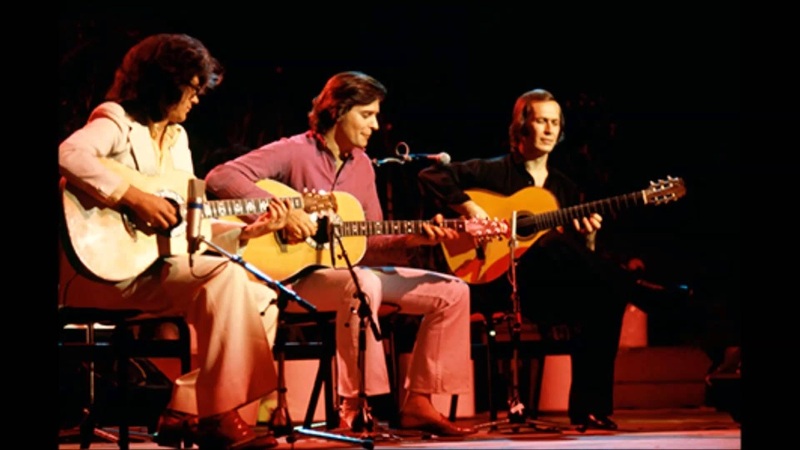 By 1979 Coryell formed The Guitar Trio with John McLaughlin and Paco de Lucia. 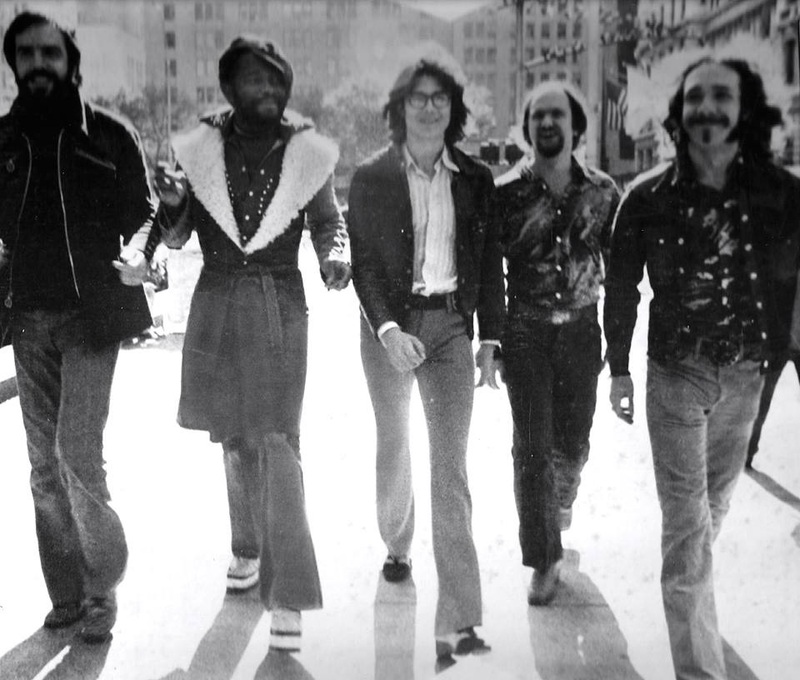 The group toured Europe. 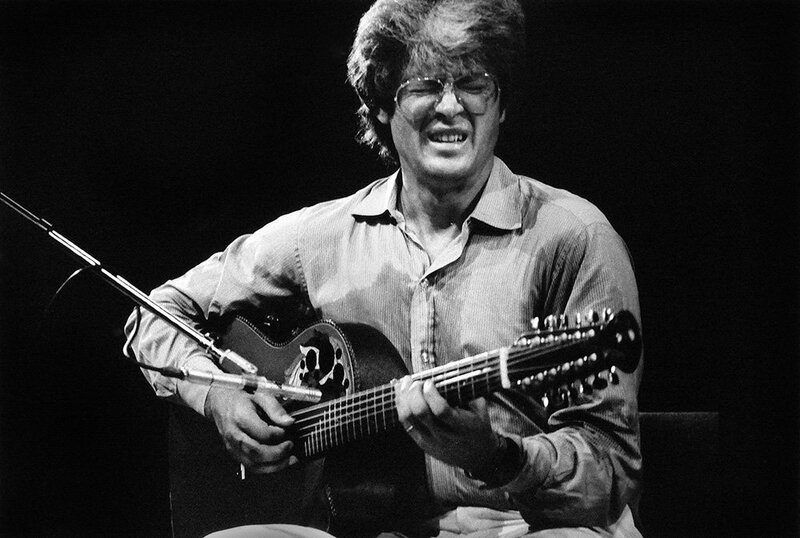 Sadly his addiction lead to him being replaced by Al Di Meola. Larry stated that he sought help for his problems and became sober, but attended counselling most of his adult life. 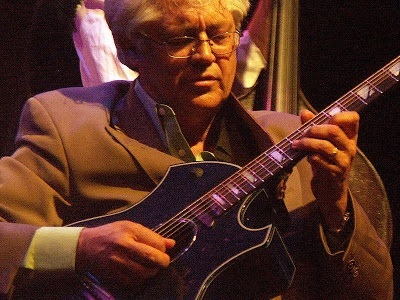 Throughout his career, Larry Coryell played a variety of interesting guitars. 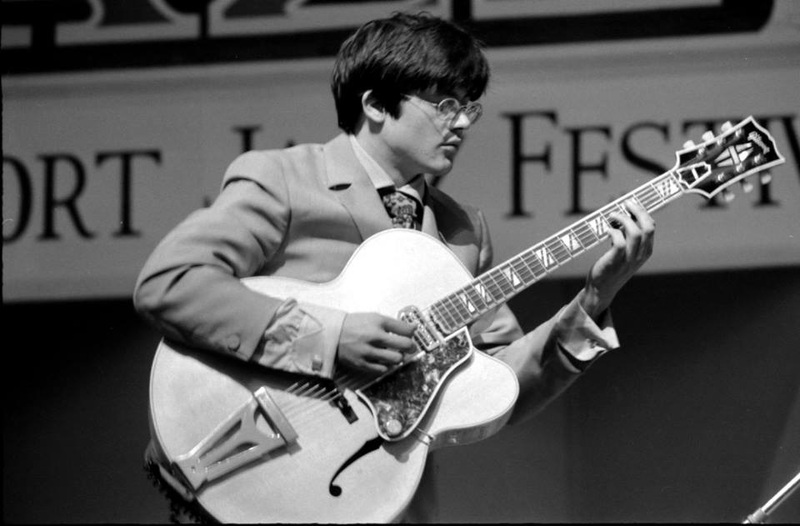 He seemed to be most fond of archtop, hollowbody electrics and even states in an interview that his favorite guitar was his 1967 Gibson Super 400. Interestingly, he views guitars as "wood and metal"; Coryell was all about the music. 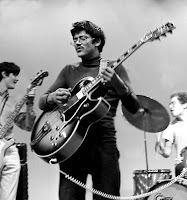 In his younger days he played a different Gibson Super 400. This one was blonde and had a single floating pickup mounted on the pickguard. This guitar was stolen. For a long time he played a Hagstrom Swede. 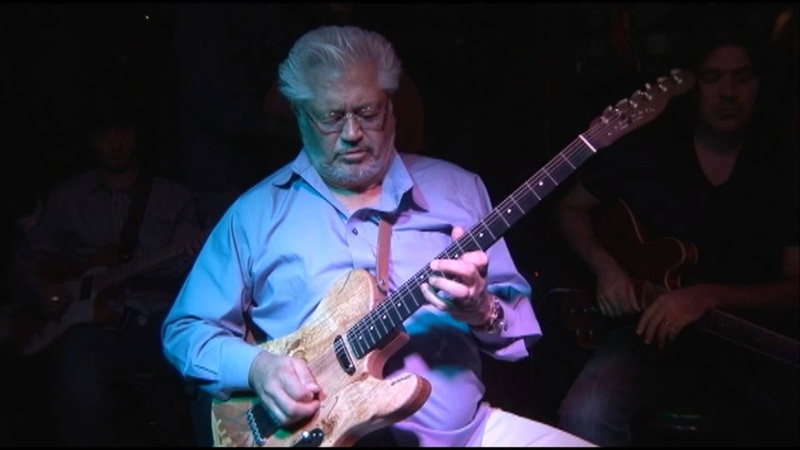 This was a solidbody guitar that he says he received when his manager made a deal with the company and he used it for nearly 12 years. 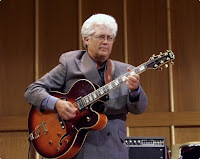 Coryell also liked the older Ovations that were made in the 70’s, as they were durable road guitars, had great piezo pickups, and had the feel of electric guitars. 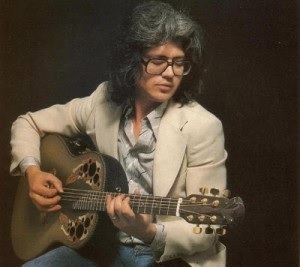 At one time he even played an Adamas 12 string. 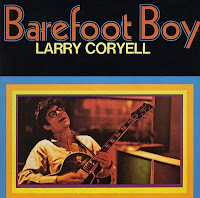 Coryell has been photographed playing Martin guitars, classical guitars (actually a Rodriguez Flamenco guitar that was a gift), a white Les Paul guitar, even a Stratocaster and a Telecaster. Larry Coryell is well known for playing a blonde Parker semi-acoustic hollowbody guitar. 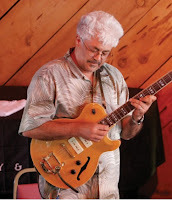 He also played a similar model with a sunburst finish. Coryell must have been fond of Parkers, as he also owned and played a Parker Event Series acoustic steel string guitar, that was made by Washburn. At one point Cort Guitars offered a Larry Coryell model. 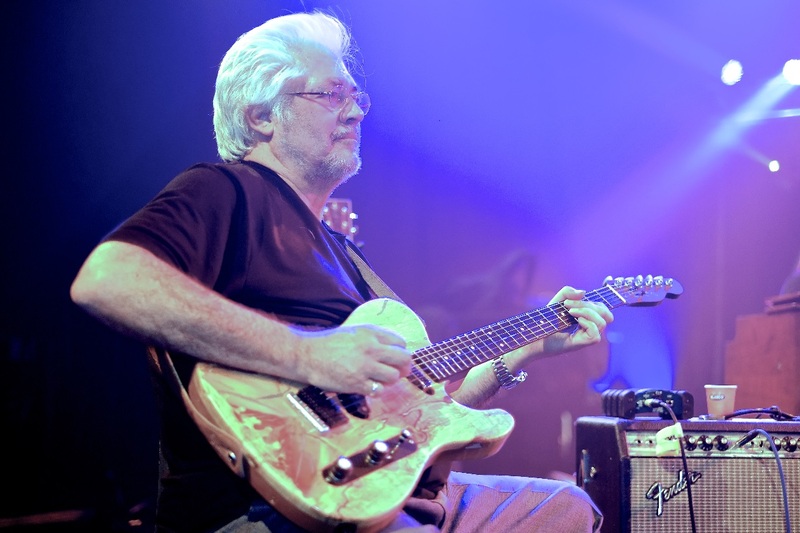 For much of his career Coryell relied on Fender Twin Reverb amplifiers. 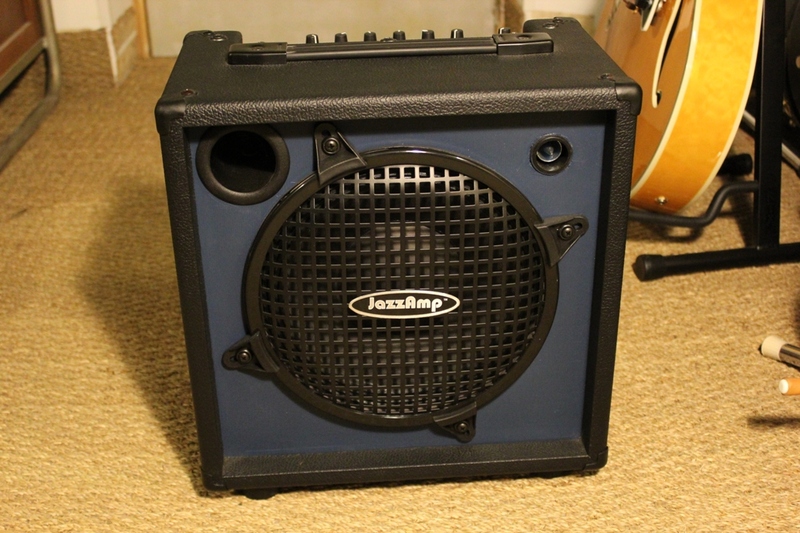 Later in life he only used this amp for loud gigs, instead relying on a Jazz-Kat BluesKat amp or a Henriksen amplifier. 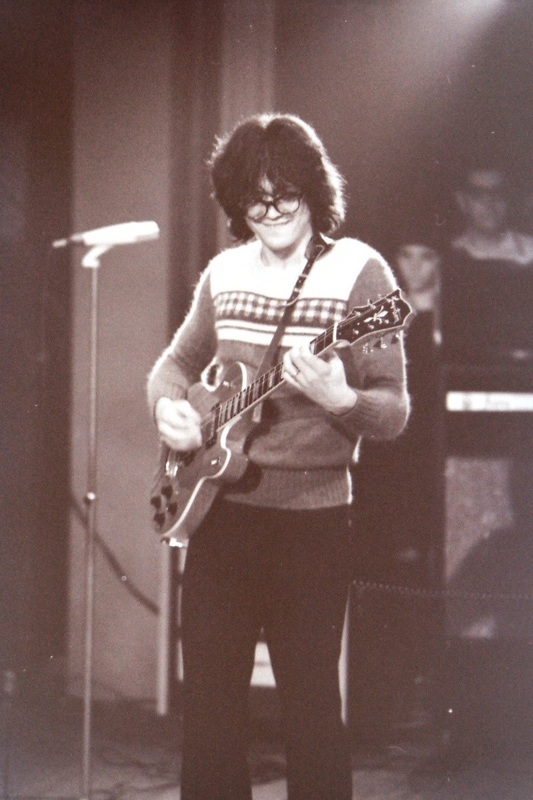 He said that used little or no reverb, preferring a touch of delay and chorus to get his sound. 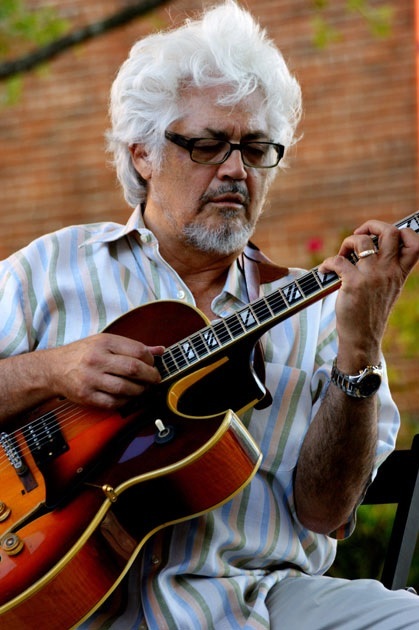 Larry Coryell has collaborated on stage with so many great artists, from Herbie Mann to B.B. King and others too numerous to mention. 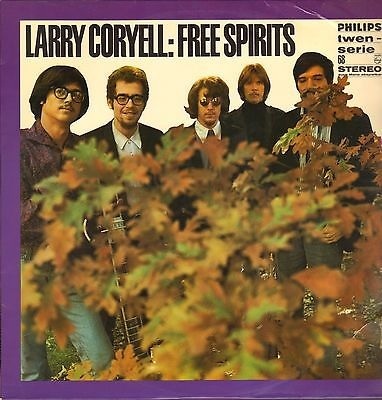 Larry was still touring the world right up until his passing. He had played two shows at the Iridium in New York city on February 17th and 18th. He was planning an extensive 2017 summer tour with a reformed the Eleventh House. Click on the links under the pictures for the sources. Click on the links in the text for more interesting information. 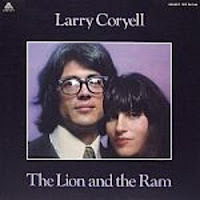 Larry Corwell, the name of a legend. 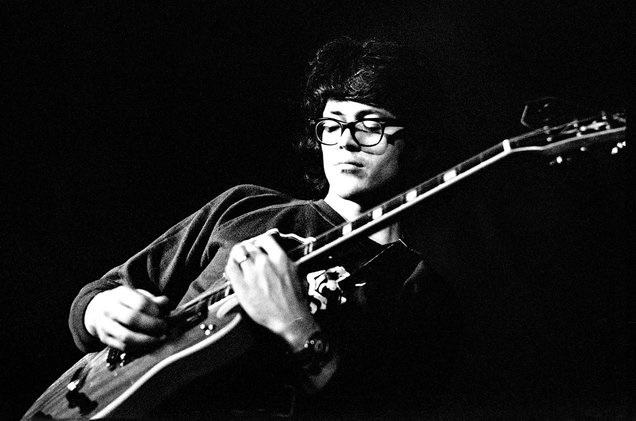 There are so many smart guitarists are available here, and there those are the great fan of this Legend. At that time, it was a huge challenge to grow up like a rockstar. 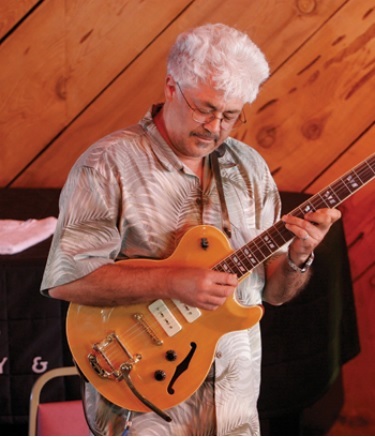 That time was not so much easier to learn or give teaching the guitar. They must have to do their strength. Only those who are very much hard worker and never give up because of failure can get the place of being an expert. He is one of them and so much respect for him.